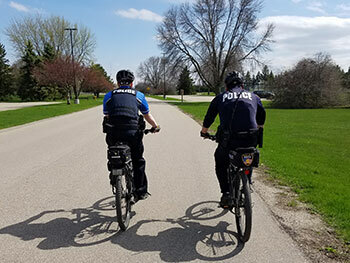 In 1990, the Oshkosh Police Department created the Bicycle Patrol Unit as a proactive approach to effectively patrol high-pedestrian areas and events not conducive to conventional patrol techniques and vehicles. 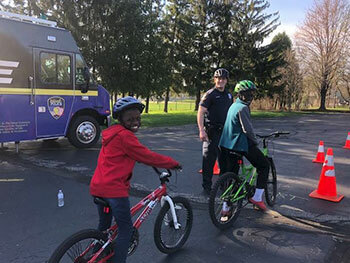 One of the goals of the Bicycle Patrol Unit is to increase bike safety throughout the community through education. 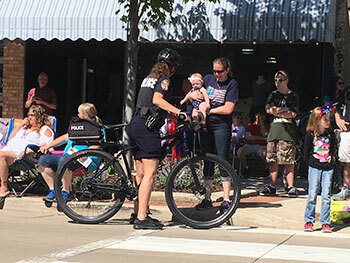 Officers assigned to the Unit conduct Bike Rodeos several times a year. 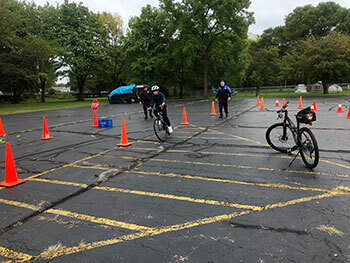 These presentations give officers opportunities to inspect bicycles and safety equipment, as well as demonstrate proper riding techniques. 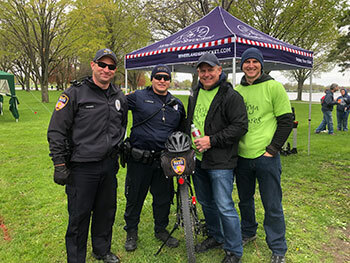 Bike officers also make presentations in schools and civic organizations, giving away bike helmets to those who do not have them. 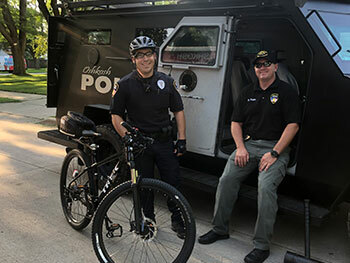 The Oshkosh Police Department has been fortunate to receive several Bureau of Transportation Bicycle grants and funding from area businesses that have promoted and supported the Bike Patrol Unit. 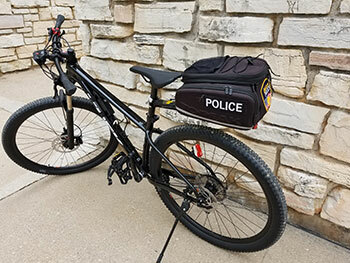 With these donations and grant funding, the department has been able to purchase hundreds of bike helmets to be given away to children in the community who needed them.